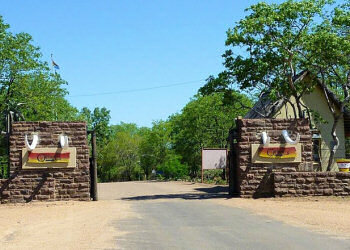 It is mandatory to return to your Camp (or leave the park if you do not stay inside) within the established opening hours, which coincide strictly at sunrise and sunset times. 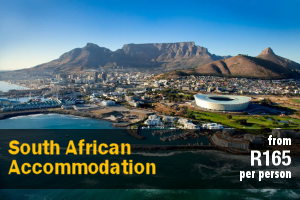 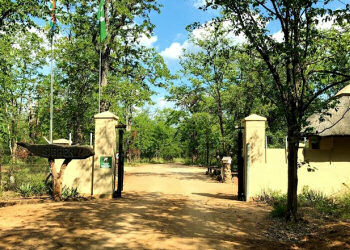 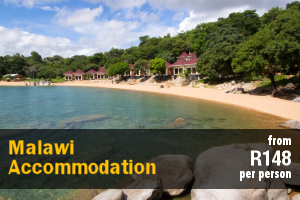 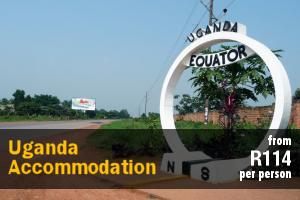 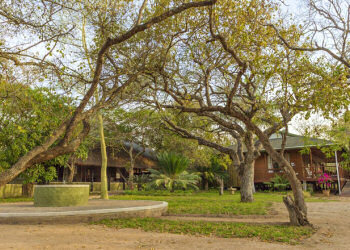 Staying in the State Camps, you can also participate in interesting group safaris organised by the rangers in 16-seat safari trucks, with which you leave in groups in the morning or at sunset, or go on foot safaris in groups of max 6/8 people always accompanied by the rangers. 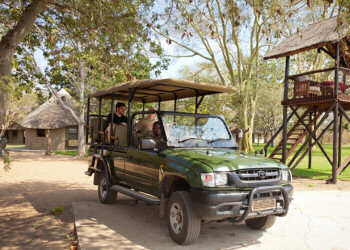 In all the Camps of the Park it is possible to make the safaris in trucks conducted by the ranger both at dawn and at sunset. 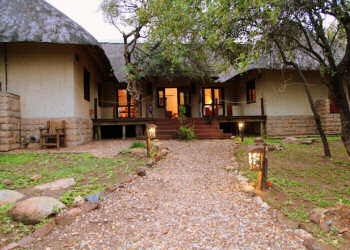 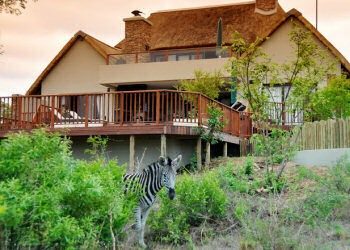 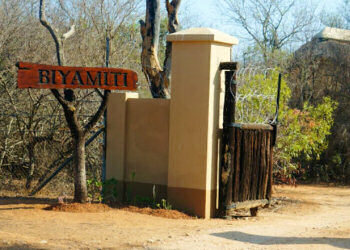 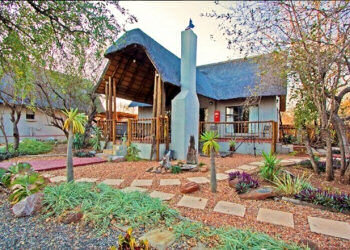 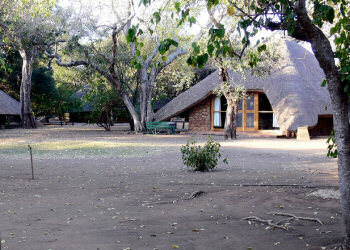 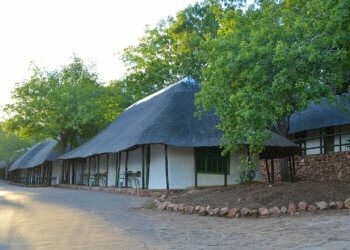 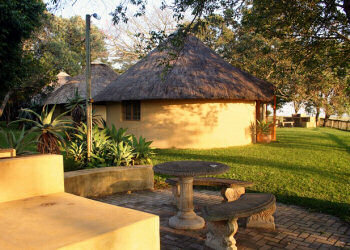 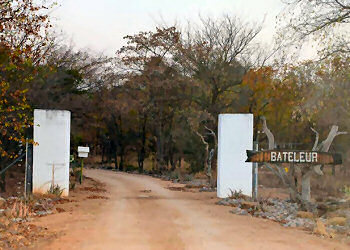 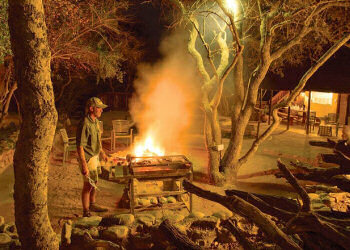 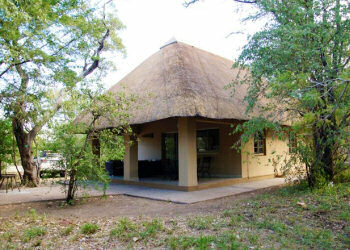 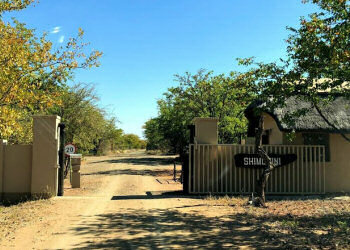 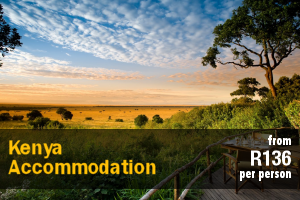 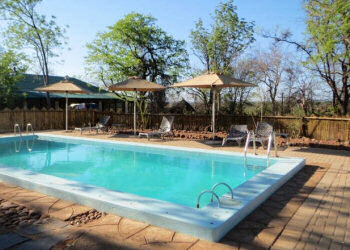 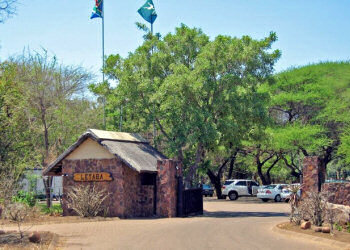 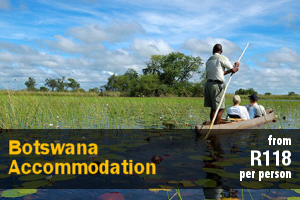 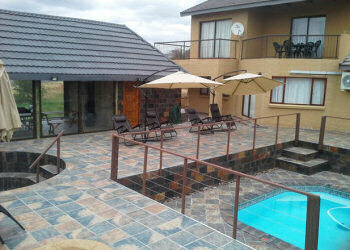 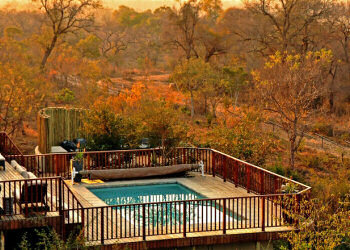 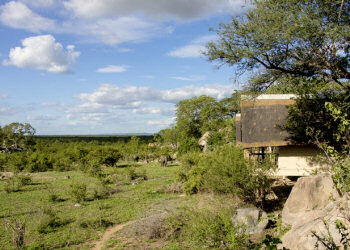 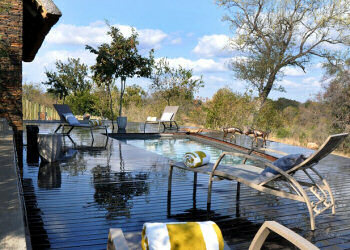 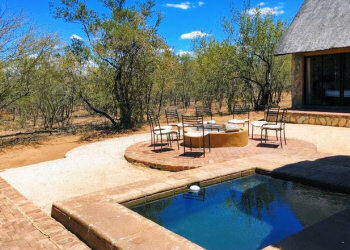 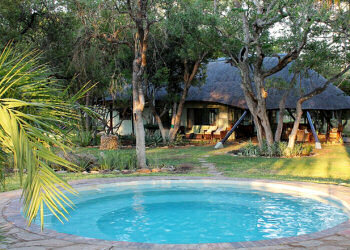 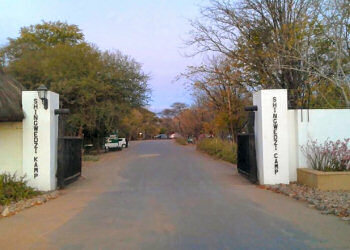 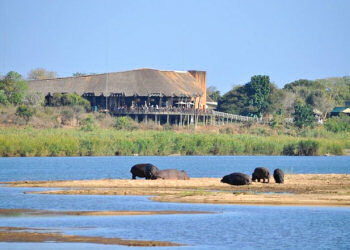 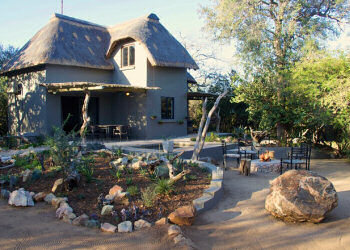 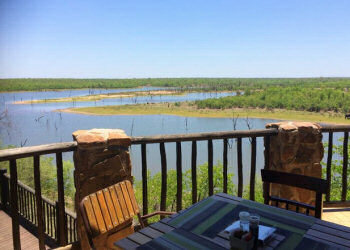 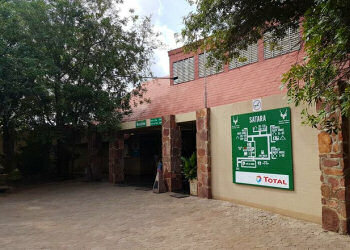 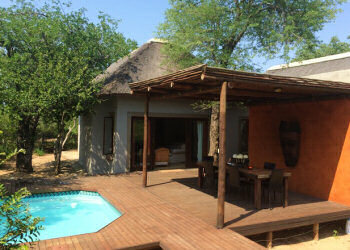 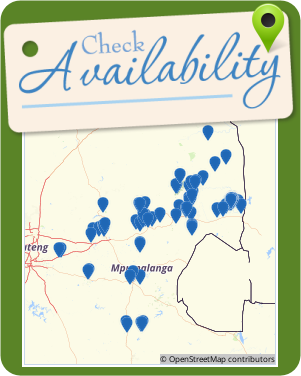 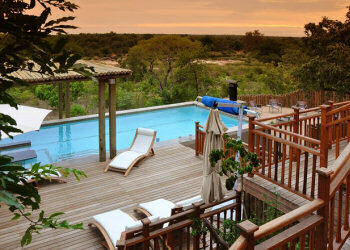 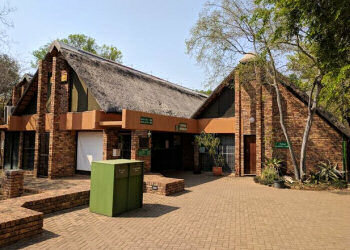 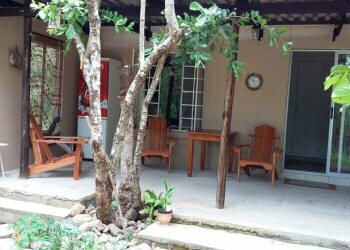 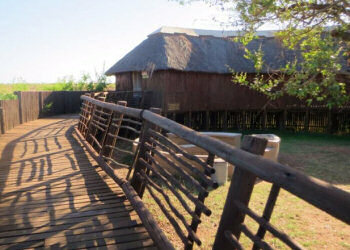 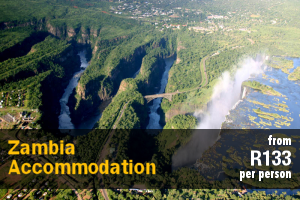 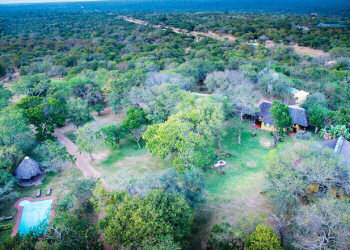 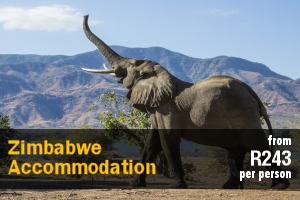 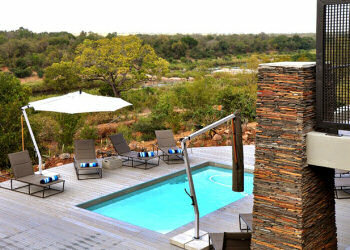 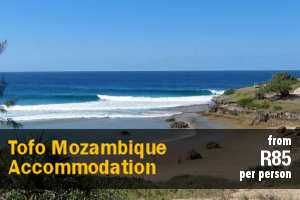 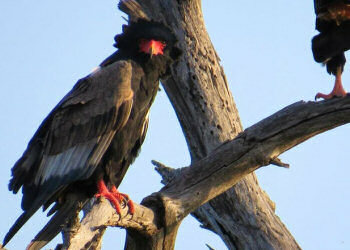 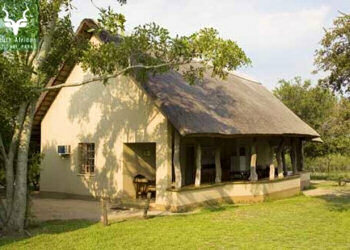 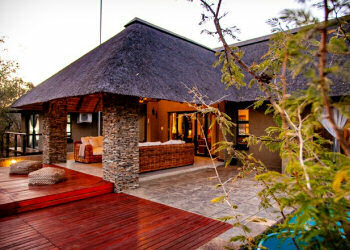 In addition to walking safaris at dawn or in the afternoon from the Camps of Skukuza and Letaba, you can take night safaris different from sunset safaris – the duration is the same varies the time of departure and return but only from the Camps of Bateleur, Mopani, Punda, Olifants and Satara.